Fleetwood believes in deliberate growth, which means its dealers have to be the best. 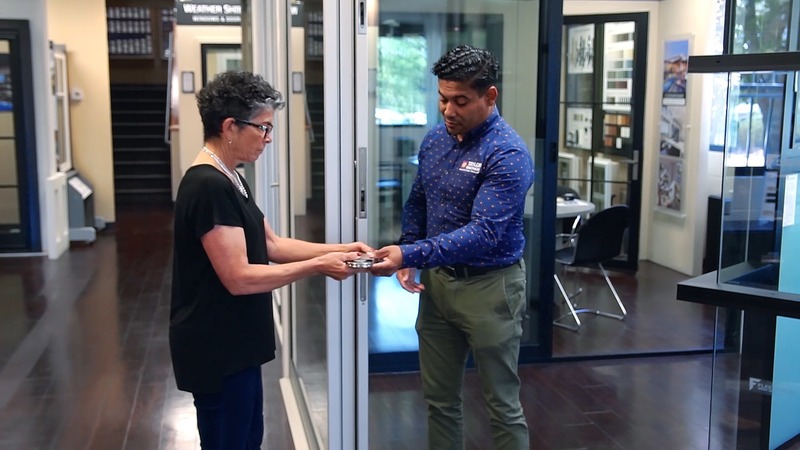 This video lays out the philosophy of how Fleetwood has engineered its dealer paradigm to attract AND maintain the best window dealers in the world. Fleetwood only grants dealerships to companies specializing in windows and doors. E.g. no big box stores or lumber yards. Fleetwood is not seeking dealerships but rather reacting to market expansion. New dealers start at the lowest levels that are designed to protect existing dealerships. Displaying Dealership: Fleetwood offers dealers an immediate opportunity to achieve better pricing after installing displays.